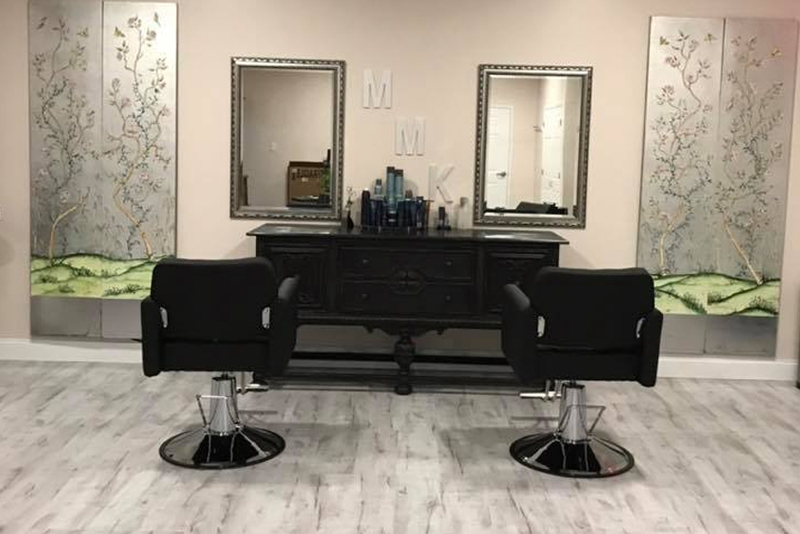 Salon MMK - Attractions | Visit Butler County Pennsylvania! Experienced Hair Salon dedicated to the health & vitality of your hair. Using only clean and naturally based products.